In 2015 Cailin began using Snapchat as yet another platform to share her travels and experiences around the world and has been growing a large and engaged following ever since. 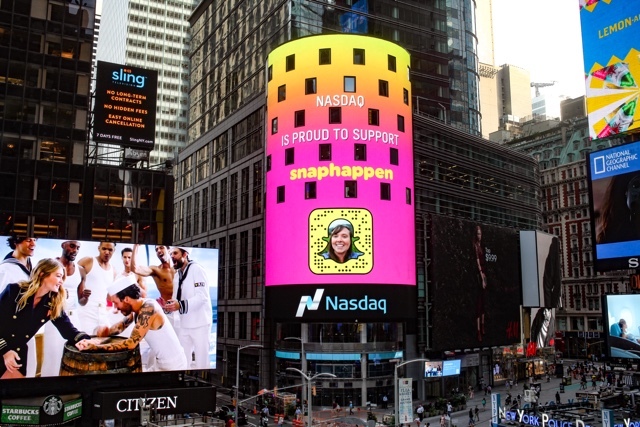 Cailin was also the Event Coordinator/ Director for Snaphappen, the worlds first Snapchat specific conference and awards show which took place in London in September 2016. There are many possibilities for ways that you can work with Cailin on Snapchat and Instagram Stories. From account takeovers, to collaborations, mentions, ambassadorships, daily Snapchat/Instagram Stories show hosting, geofilter creation (Snapchat only), and giveaways. Cailin also owns a pair of Snapchat spectacles so can really give your content unique perspectives that not many else can. Cailin is also available for account consultations on starting new accounts, growing your followers and how to use Snapchat and Instagram stories for business as well as Snapchat/ Instagram Stories presentations, speaking on the topics and much more. Lonely Planet, Expedia, Germany Tourism, Nasdaq, McDonald’s, Tour Radar, WTF Facts, Hole in Wall Box, TripIt, GhostCodes, Snaphappen, Daniel Wellington, Rotterdam Tourism, Universal Orlando Resorts and more. 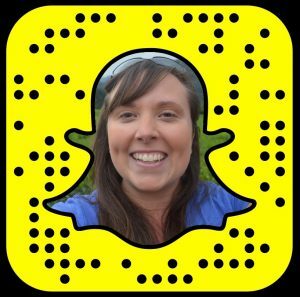 Aside from her main account CailinONeil, on Snapchat and Instagram Cailin also runs a second Snapchat account called TravelFacts which has had the most takeovers by travel bloggers (80 and counting) than any other Snapchat account in the world. With content coming from 6 continents, and over 43 countries and growing daily. The account has also been featured in a few Snapchat live stories with one snap even reaching 1.8million views. For Snapchat, Instagram Stories or other inquiries contact Cailin at cailinoneil (@) travelyourself.ca or use the contact form HERE.